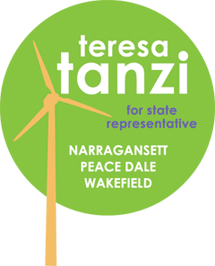 Teresa Tanzi: Volunteer Weekend at Tanzi Headquarters A Success! 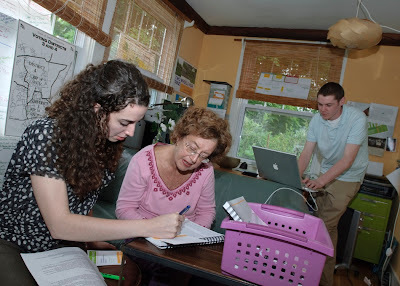 Volunteer Weekend at Tanzi Headquarters A Success! 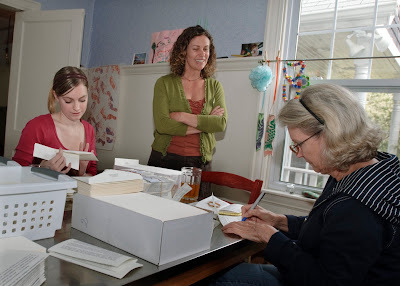 Thanks to the 23 Tanziacs who spent their rainy weekend mornings, afternoons and evenings at Tanzi HQ. We accomplished a tremendous amount of signing, stuffing, sealing and sorting of the candidate's letter, post cards and event invitations. The mammoth effort would have been literally impossible without the commitment of time and energy from so many. I'd like to recognize the "last to leave" volunteers for both Saturday and Sunday: Laura, George and Ryan - you truly went above and beyond! The "double the fun" team we had in Alan and Sarah were the backbone of the effort, returning on the second day knowing full well what lay in store. Finally, I want to salute the youngest members of our team, lead organizers of "Toddlers for Tanzi." Thanks to Cooper and Philomena for bringing your smiles and best behavior!